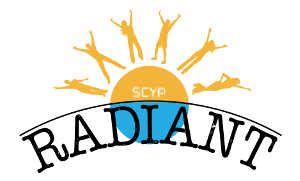 July’s SCYP Activity is Flip Out – this Saturday! Make sure to come along to Flip Out this Saturday at Punchbowl! The SCYP March event, Laser Tag, will be on this Saturday at 6pm at Strike Bowling Chatswood! Try to arrive by 5:30 to meet up with the crew and don’t forget to bring money for games and dinner, and drop Lachlan a note to let him know you’re coming. Bringing Brothers and Sisters together to talk positively and constructively about the future of our community in NSW. The Big Conversation is intended to be a positive, open minded discussion of possibilities for improved service, spiritual growth and dynamic witness in our community. The outcomes for participants include developing a greater understanding of the challenges facing our community with a definition of crucial issues, the collation of ideas around resolution, an encouragement to take personal ownership and to have “small conversations” at our home ecclesias. Register at https://goo.gl/forms/qNJt5nUHe5QhzCAw2 and please ensure a registration form is completed for each individual attendee. The format of each session will include: an introductory talk by the AACE secretary about facts and figures which may be useful in the group discussions which then follow on a wide range of current issues affecting our ecclesias. Run with Caleb this Saturday! 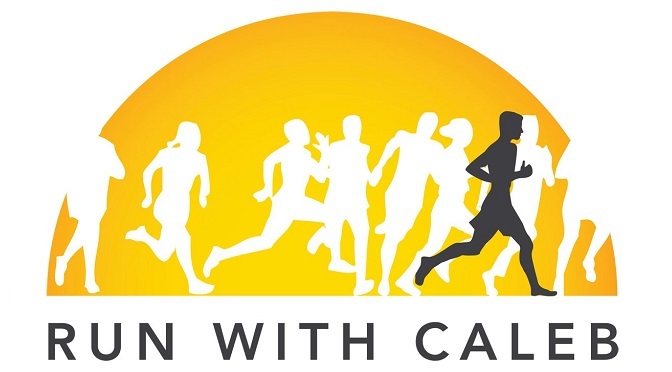 Run with Caleb is a Half Marathon (21km) event open event to all ages, both young and old. You can run, walk or jog – it doesn’t matter, as long as you finish the race! The circuit is 5.25km, so you’re welcome to join us for one lap! Registrations here. 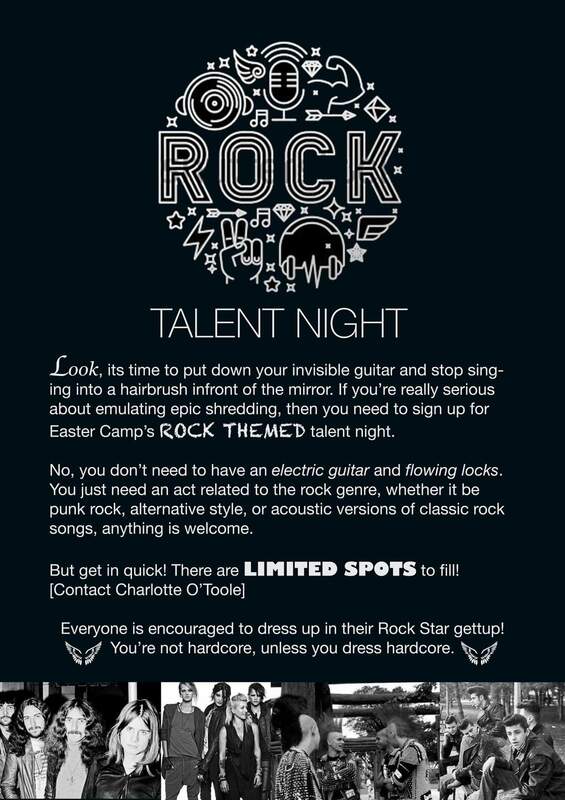 Find out more information on their website here or catch up on their Facebook page here. The Bible Marathon is on! The Bible Marathon has started at Shaftesbury Rd hall. Come join us and help read the Bible from start to finish in one sitting, over multiple days! There are sleeping and eating areas available. You can also listen in to the broadcast at http://184.154.202.243:8129! Contact Amaliah Muir for more information. ROC (Resurrection of Christ) class is on this Friday at the O’Tooles! If you have any questions or need the address, feel free to contact us with the contact form on our Links page! ROC Class Outdoor Movie Night this Friday! 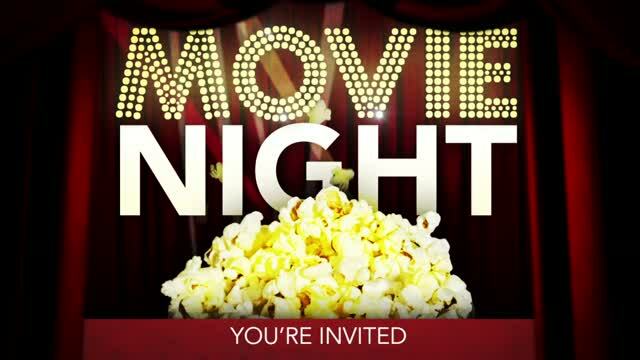 ROC Class is back this Friday at the O’Tooles house for an awesome Outdoor Movie Night! Popcorn included – what more could you ask for? Dinner is make your own pizzas, contributions are appreciated.